Happy Wednesday is a happy place in Hong Kong that brings together an international crowd mid-week to enjoy a unique social horse racing experience in the heart of the city's centre. Kickoff the racing excitement of FWD Champions Day that takes place at Sha Tin Racecourse on Apr 28 with Happy Wednesday’s Prelude to Champions Day at Happy Valley Racecourse on Apr 24. 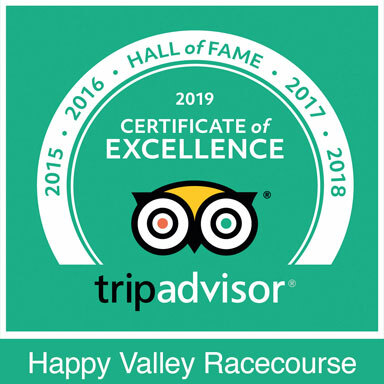 On Apr 17, hop on over to Happy Valley Racecourse for FREE ENTRY for tourists. Don't miss the Easter eggstravaganza. Three world-class G1 races take place on FWD Champions Day at Sha Tin on Apr 28. Champions Day ambassador 張智霖 Cheung Chi Lam visits Hong Kong's newest star trainer Frankie Lor. Hunting for a place to have a hopping good time? Look no further than Happy Valley. 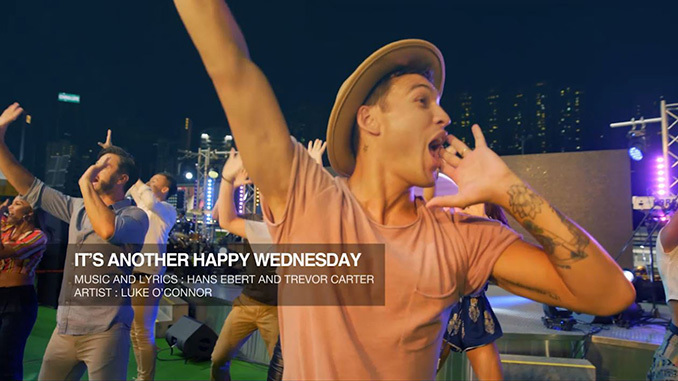 On 17 April Happy Wednesday welcomes you to an Easter eggstravaganza. Gather your friends. WHERE WILL YOU SPEND THIS HAPPY WEDNESDAY?